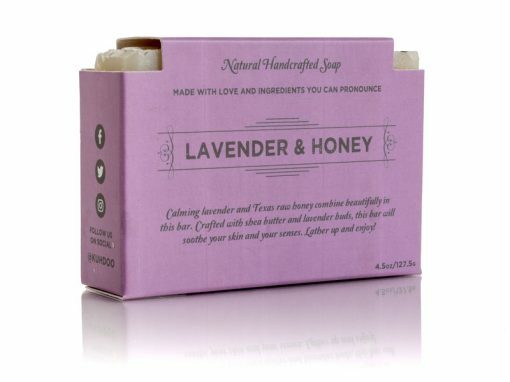 Lavender & Honey Soap Bar - Kuhdoo Soap Co. 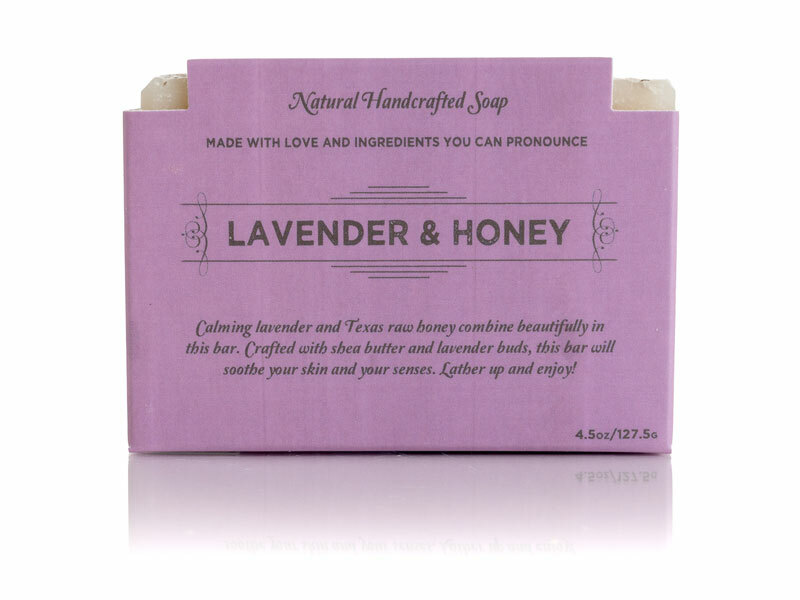 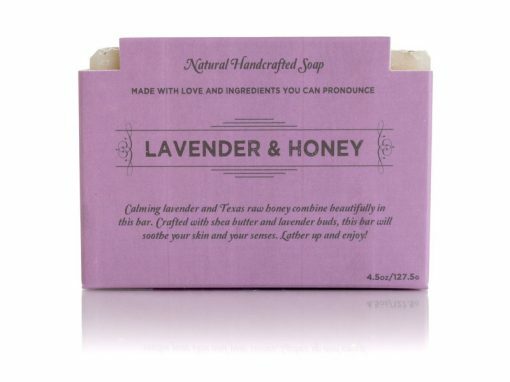 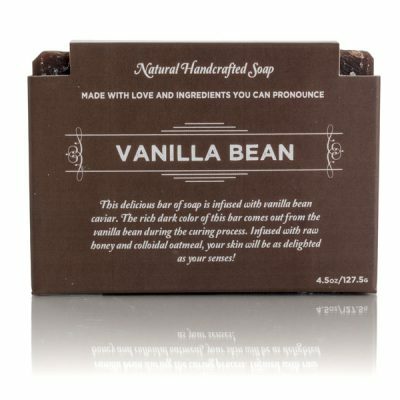 Calming lavender essential oil and Texas raw honey combine beautifully in this luxurious bar. 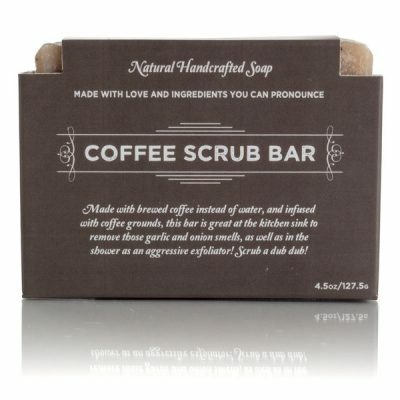 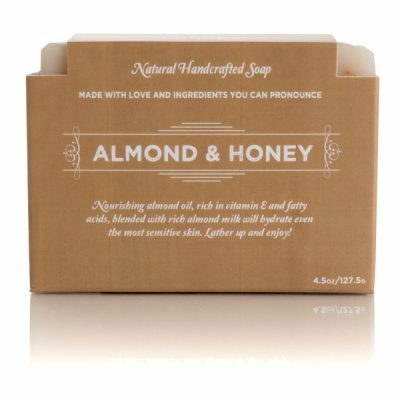 Crafted with shea butter and vitamin rich avocado oil, this bar is deeply moisturizing and cleansing. 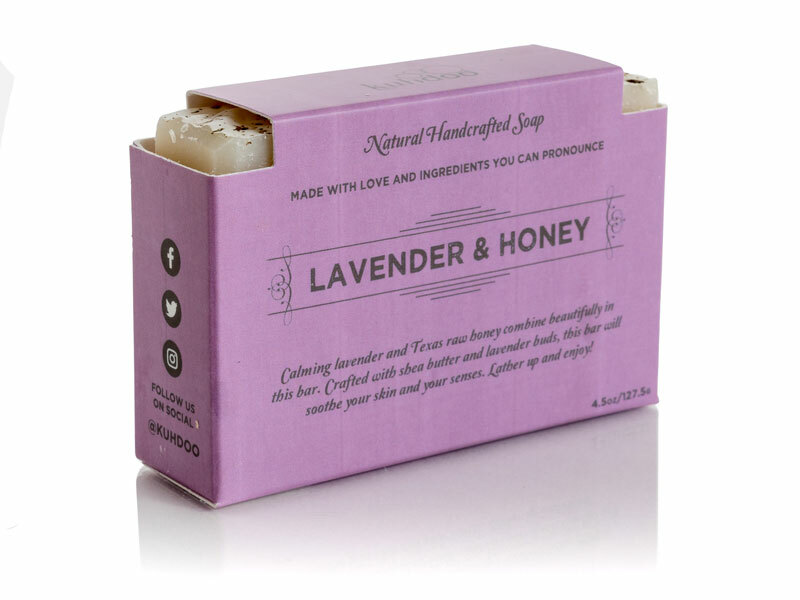 Dried lavender buds act as a gentle exfoliant while raw honey locks in vitamins, moisture, and nutrients!